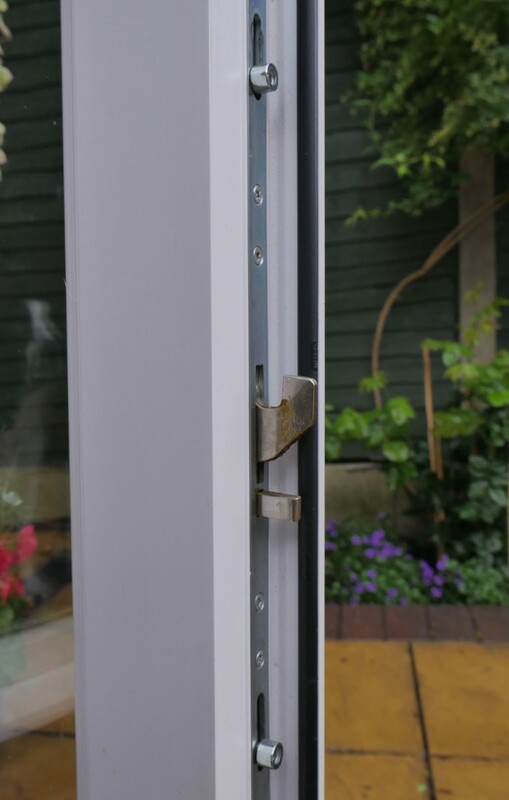 We have over 35 years’ experience in the window & door industry and offer our customers a cost-effective and guaranteed repair service whilst avoiding the relative high cost of a complete replacement door. Many traditional window and door companies will often persuade you to change an entire door because a repair isn’t always their most cost effective solution. 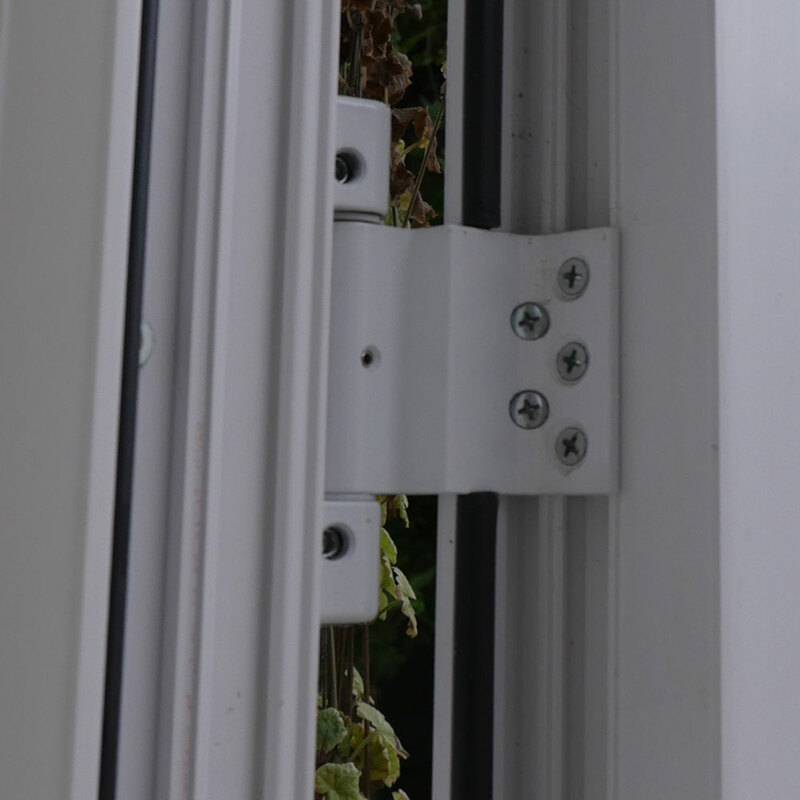 Wherever possible The Window & Door Specialist provide a high-quality, cost-effective alternative to replacing a door that has a failed glazed unit, a broken handle, lock or hinge. We use quality parts, offer a generous guarantee, very reasonable prices and estimates are Free too. 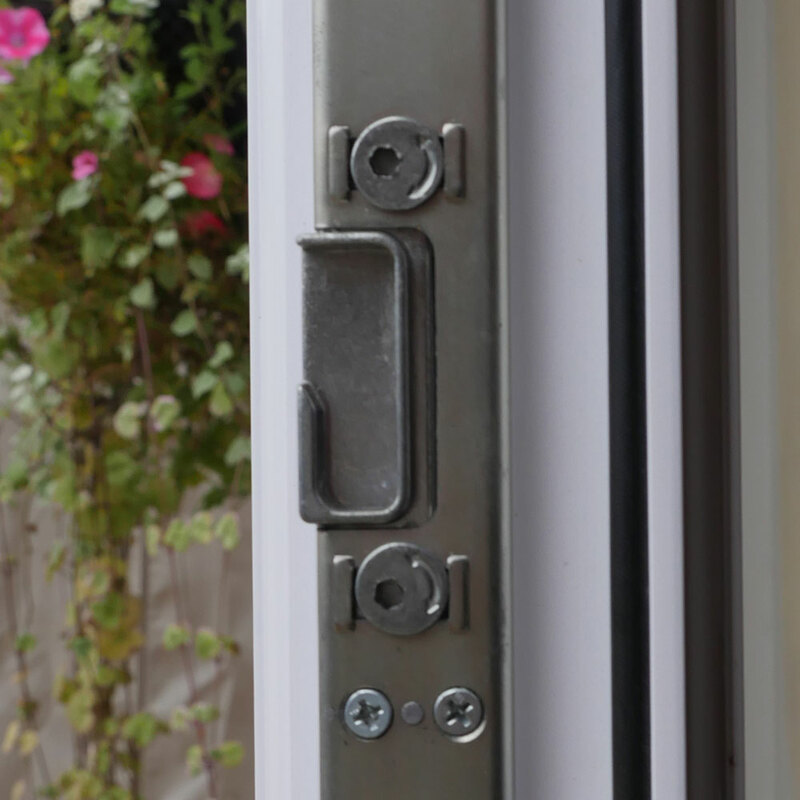 So if you need a door repair or have broken handles, hinges or locks, call us for a your FREE quote on 0800 5 118 887. Or use the contact form here. Unfortunately on the rare occasion, sometimes a door isn’t worth repairing…or perhaps you fancy a change of style or want to add a little bit of extra security. We can also help there too by offering you a great range of Composite, UPVC and Aluminium doors to choose from and all with a ten year guarantee. We cover Widnes, Warrington, Runcorn, Frodsham, St Helens, Lymm, Newton-le-Willows and surrounding areas.